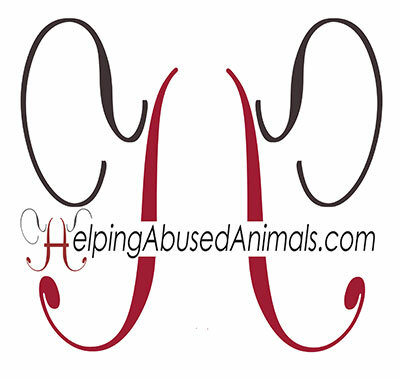 Two wonderful women who founded AMA Animal Rescue have been helping abused animals. Having volunteered in many animal shelters across NYC, AMA Animal Rescue founders, Mariya and Anna, wanted to get more involved. 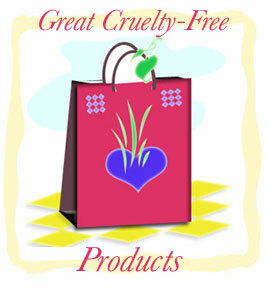 They began by raising money for the animals that lived in these shelters. When they began to do more hands-on work, they noticed how fast animals were disappearing from their cages. They found out animals in kill shelters are marked for death just to cut cost and save cage space. They couldn’t stand by and let that happen. That is why AMA Animal Rescue was born in 2013. 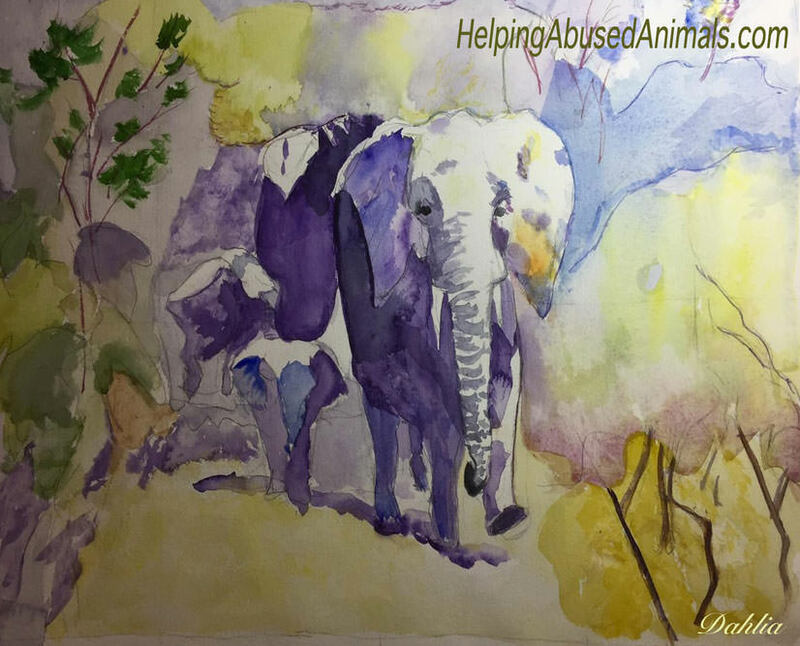 Today, AMA Animal Rescue is a dedicated team of four young women who, with the help of volunteers, continue AMA’s original mission of rescuing and rehabilitating helpless stray and kill shelter animals. To date, they have rescued, fostered and adopted out nearly 100 animals. They are a registered NYC 501(c)(3) not-for-profit organization and rely solely on charitable donations to fund their work. Their ultimate goal is to open their own no-kill shelter sanctuary so that they can rescue more animals under conditions most comfortable for them. Creating a sanctuary that meets their very high standards will make a greater impact in the quantity and quality of saving lives. Theo was viciously thrown out of the window of a moving car. One of their followers saw this kitten left to die on the street and contacted AMA right away. When they got Theo, he was in rough shape with matted fur and swollen eyes. They nursed him through an upper respiratory infection and serious flea infestation. Theo was such a charmer that the veterinary technician who took care of him could not resist taking him home, and soon after his treatments were finished she adopted him. Once seen as a burden and thrown away, Theo is now a loved kitten who brings joy to his home. 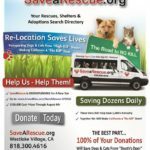 Animal Shelters List in NY-NJ-CT https://www.facebook.com/search/170810676298376/places in the NY-NJ-CT areas Descriptions, locations, ratings. 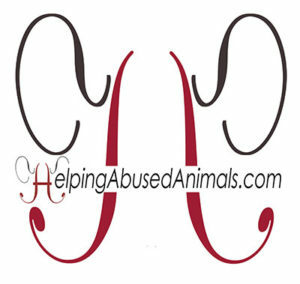 .. a great resource for helping abused animals.